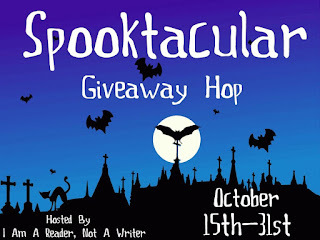 Foresight Chronicles: The Blog: Welcome to the 6th Annual Spooktacular Giveaway Hop! 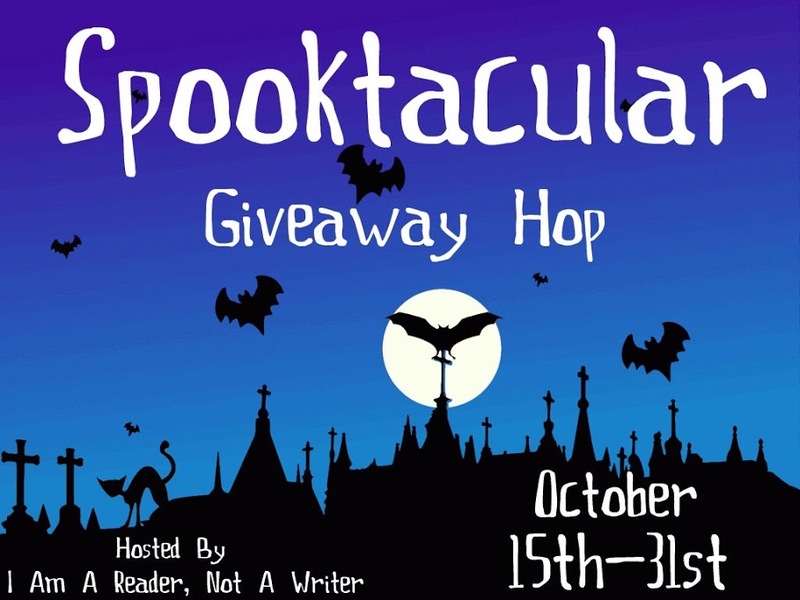 Welcome to the 6th Annual Spooktacular Giveaway Hop! Once more it's time for the Spooktacular Giveaway Hop! Can you believe it's actually that time again? This year I'm giving you a second chance to win the first book in the Night Children series. One lucky person who posts in the comments will get NIGHT CHILDREN: DARK BIRTH for free. Annabelle and Roland’s lives changed forever after they died. Annabelle is terrified of facing Dominic, the master vampire who killed their parents. She’d rather get a stake to the heart than fight him but a confrontation is inevitable. Roland is thirsty for the battle, longing for revenge. They train to survive Dominic and waves of his loyal werewolves, vampires, sasquatches and dark witches. As if their new undead lives weren't complicated enough, they must rescue a real witch from the Salem Witch Trials and dodge lethal attacks from a cruel monster hunter. They have a short season to master their new abilities, including transforming into bats and mesmerizing others, before Dominic and his dark warriors launch their final, devastating attack. Sounds great? Well then comment below! And don't forget to check out these many mighty hoppers too! That's a killer first line in the summary. Look forward to reading the book! I am officially creeped out! I want to read this book! This really looks and sounds like a very good Spooktacular book that I know I will enjoy reading. Sounds like a lot going on that will keep a reader engaged! Thanks for the chance! This book has every kind of being I love. Sounds thrilling. I love these hops. I find so many new authors and books! Looking forward to reading this one. Thanks. Sounds like this will be a good read. thanks for the chance. I love spooky reads this seems like a great one! Thanks for the chance to win! Happy Halloween! Love the cover. Sounds like a great story. Thanks for the chance. Your book sounds creepy and wonderful. Thank you for the chance to win a copy. Thank you for the chance to win. Your book sounds very interesting. Wow, it sounds like there's a lot going on and it's going to be hard to put down. 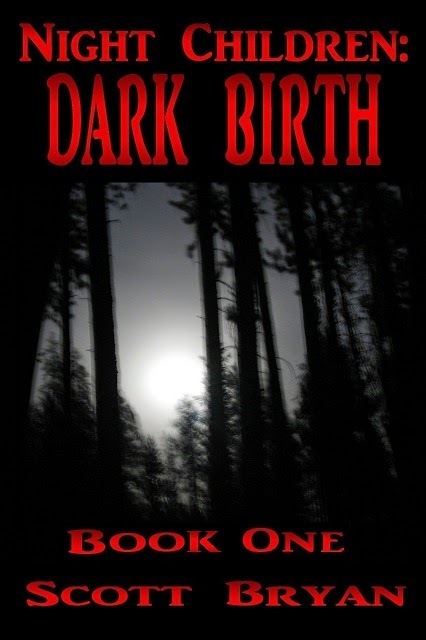 I'm looking forward to reading Night Children: Dark Birth, Thanks for participating in the hop. This story sounds fascinating! I would love to read more. Thanks for the chance. Sounds like a great book!! Would love to read this one!! Thanks for the chance to win it. You won! I need your contact info!